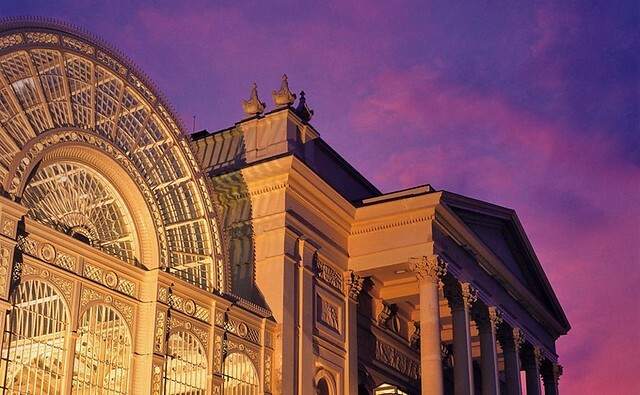 Step back into history and discover more about the Royal Opera House and the legends of London’s Theatre Land. 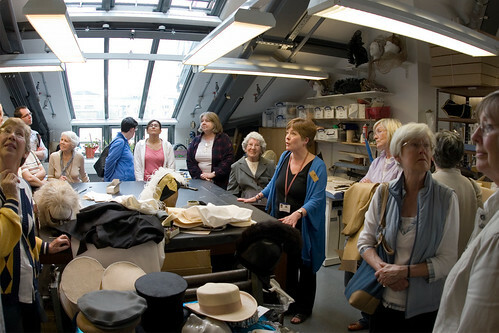 During this tour, we’ll tell you about the stories, the people and the performances that have taken place in and around Covent Garden and you can follow in the footsteps of your favourite opera singer or ballet dancer from past to present as you enter the building via our world famous stage door. 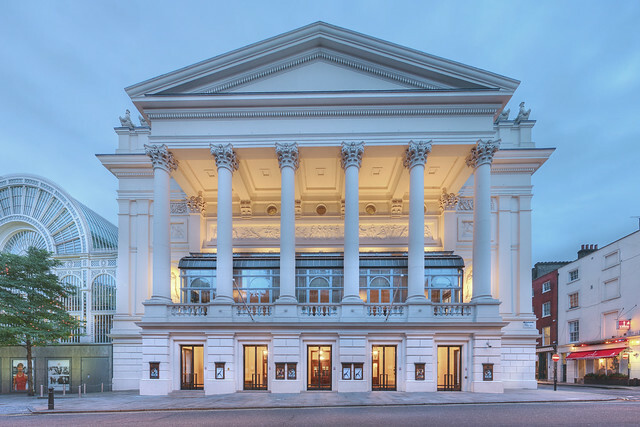 From famous faces to hidden worlds, stunning architecture to society scandals, you’ll learn about the history of the theatres that have stood on this spot, and the other theatres nearby. 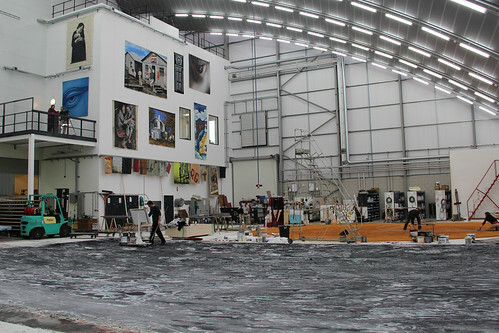 We loved it – having already been on the Backstage Tour it did not overlap in content in any way; very distinct and different. We loved hearing the origins of phrases like 'slapstick' and 'limelight' and the local theatre history too, and we give entering at Stage Door five stars! This tour lasts about 1 hour and 15 minutes. If booking the tour as a group, please call the Box Office on +44 (0)20 7304 4002. 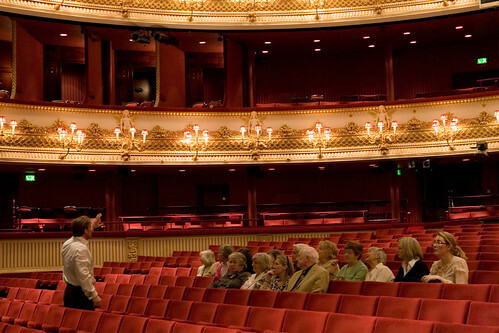 If booking the tour individually, please call the Box Office on +44 (0)20 7304 4000. 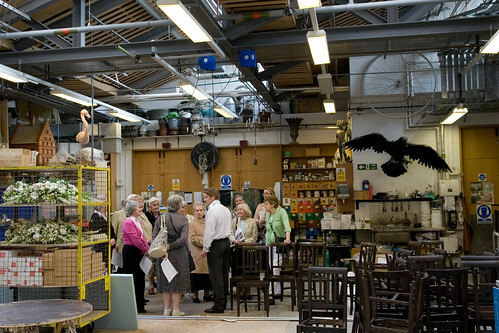 Visit the Backstage and the Front of House areas of one of the world's leading theatres as it prepares to open its doors for the evening performance. 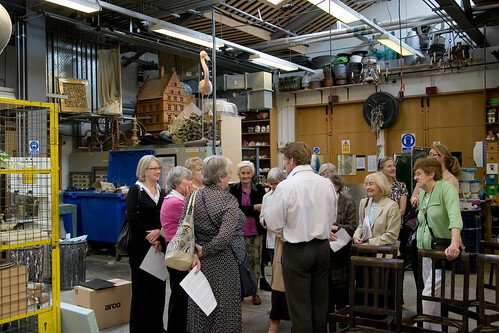 The Backstage Tours include an introduction to the colourful history of the theatre, an insight into the re-development of the Royal Opera House and a look at aspects of current productions. 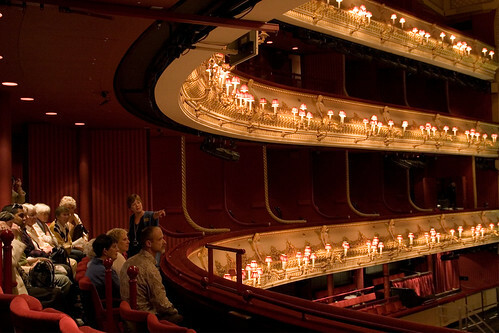 As the Royal Opera House is a fully working theatre, each tour is a unique experience, and may include opportunities to see The Royal Ballet in class, or the magnificent backstage technology in operation. 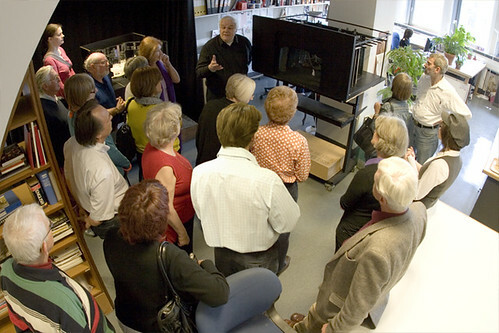 The tours lasts about 1 hour 15 minutes. 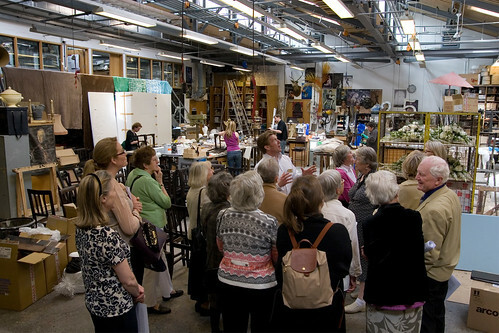 Visitors can enjoy a special tour of the auditorium that focuses on the architecture and the story of the current theatre. 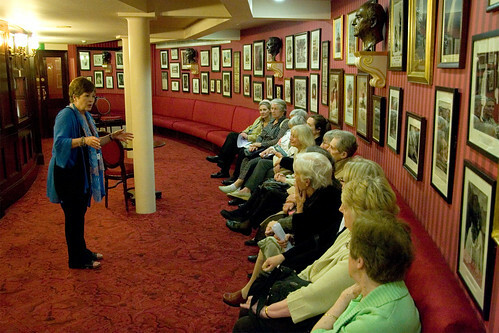 Hear stories of the famous opera singers who have taken centre stage. 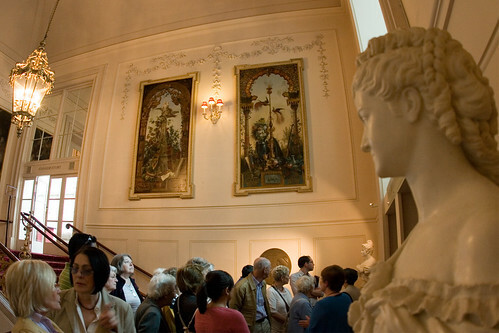 See the Royal Retiring Room, still used by our Royal Patrons today. 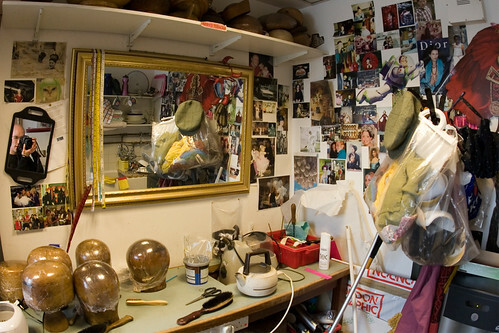 Take an exclusive look behind-the-scenes at the Bob and Tamar Manoukian Production Workshop and Costume Centre in Thurrock. 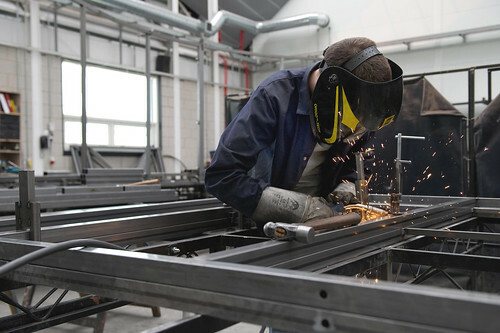 These buildings are home to the craftspeople who create the sets, scenery and costume for the Royal Opera House. 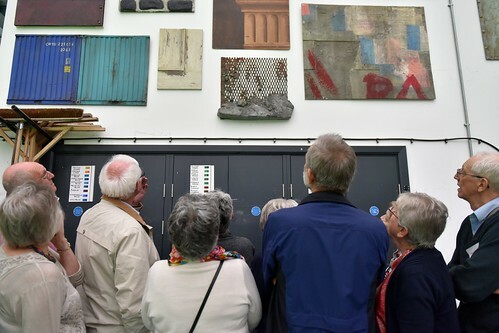 Find out more about Thurrock Tours. Check availability and book Thurrock Tours. 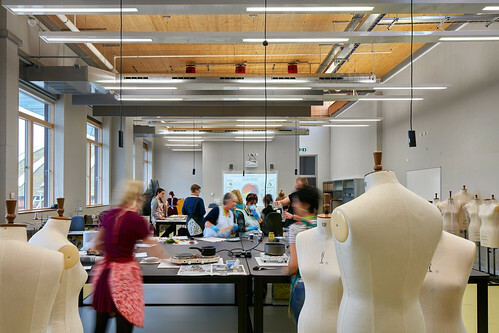 Tours at the Royal Opera House and Bob and Tamar Manoukian Production Workshop and Costume Centre are not suitable for children under 8 years old. Following recently heightened security measures across London, we have been advised not to allow any large bags, rucksacks or backpacks into the building. If a bag is absolutely necessary, no bag larger than a small handbag please (we would advise no larger than A3 or a briefcase). 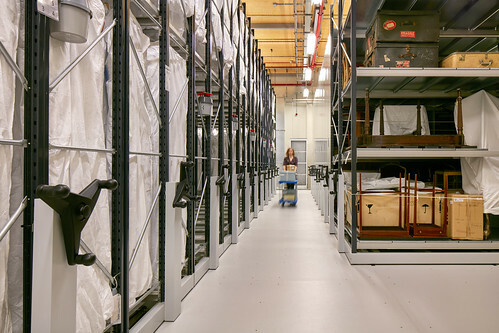 Please be aware that if you bring such items into the building we may request that you seek alternative storage arrangements for them away from the Royal Opera House; this could result in you missing the start of the tour. 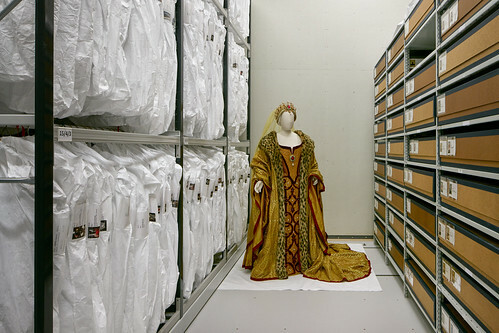 We do not have a daytime cloakroom for tours patrons. Your safety is paramount to us and your understanding greatly appreciated as we go through this difficult time.